Twitter users who want to keep tight control over their mobile data usage no longer need to or consider using the Twitter Lite app, thanks to a “Data Saver” feature included in the latest version of the iOS and Android apps. When the feature is enabled, lower quality images will download in place of the normal ones, and videos will not play automatically, according to a Tech Crunch report. Users can still view the higher quality versions of any images they want to by choosing “Load High Quality” as a menu option. The “Data Saver” feature is already available in Twitter for Windows, Twitter Lite, and on the Twitter mobile website, and the new version of the Twitter app is available to download now. Other new features and changes in the app include a modification to make it easier to manage group chats, VoiceOver improvements in polls, and better labels for some types of Twitter ads, according to the report. 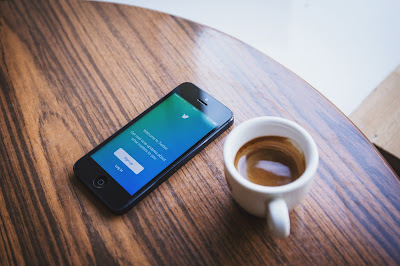 However, Twitter Lite may still be a better option for many people, because as well as reducing data consumption it also takes up less resources on a smartphone than the full Twitter app.